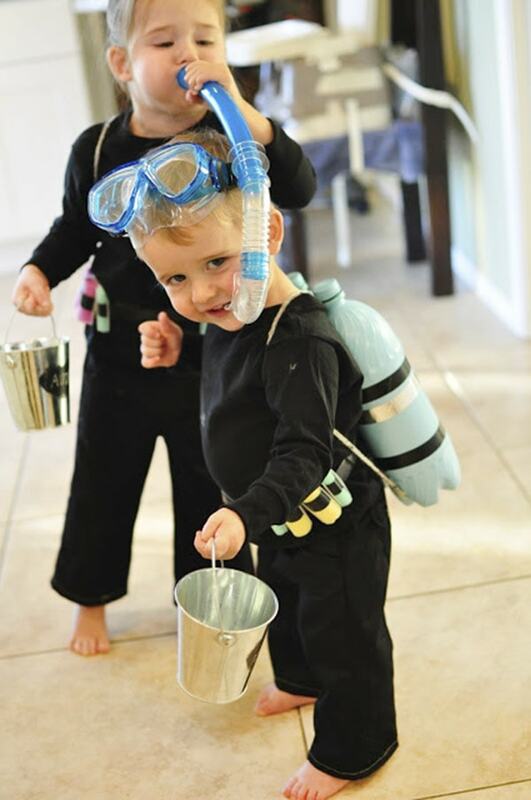 INSIDE : Learn how to make a fun, EASY, and inexpensive DIY Scuba Diver Costume for your children this Halloween in just a few simple steps! Plus, it is a great dress-up outfit for years to come for every age, from babies to older children. I have been making my children coordinating DIY and homemade Halloween costumes ever since they could crawl. So far, they have been baby owls, a Baker + Cupcake and Two Outer space Planets. Last year my kids were into all things underwater. 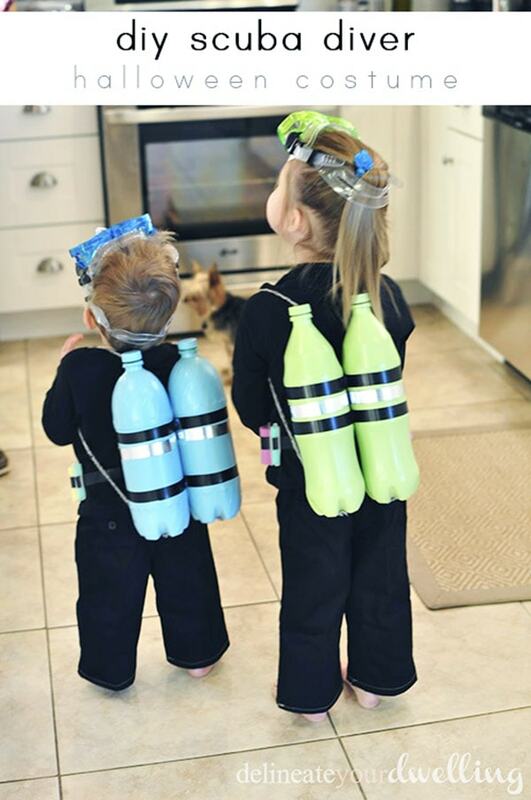 So when Halloween was nearing, I decided to create them matching DIY Scuba Diver Halloween Costume. Unfortunately, I did not capture pictures of the creation process for the blog, but decided to share the few personal photos I had taken from last year. I made my son in all blue accents for his scuba diver costume and my little girl in all green. 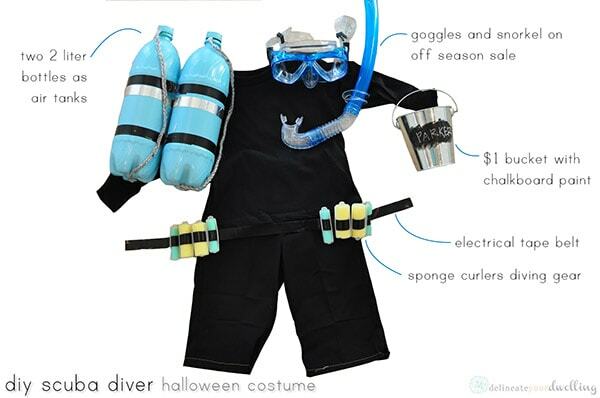 What supplies do you need to make a DIY SCUBA DIVER HALLOWEEN COSTUME? LOOKING FOR ALL THE SUPPLIES IN JUST ONE PLACE, GO HERE. Since this was a Halloween costume for young children, I made simple accessories. 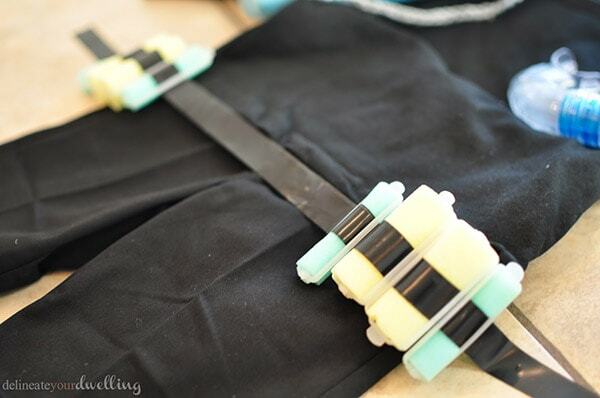 Their tool belt was made from electrical tape and then I wove sponge hair curlers through it. I doubled the tape onto itself so it wasn’t sticky and wrapped around their waist. I then used one additional piece of tape to keep it all together. You could add all kinds of fun little scuba gear related items on their belt but the sponge curlers were light weight and inexpensive, so I just went with these! I saved four 2-Litter bottles, washed and dried them. Then I spray painted them the appropriate colors. After they were dry, I added black electrical tape and silver washi tape to secure them together. I used rope to create the straps. Using hot glue I glued the bottom of the rope to the bottom of the painted bottles. The top portion of the rope, I tucked into the bottom and added a dab of glue to secure. Target was having a sale on summer swim gear, so I snagged a blue and green set of goggles and snorkels for $6.99. However, these are a similar styled snorkel and mask . Target’s dollar section came into play for their fish buckets, but these are a similar style pail. And a little chalkboard paint and you can write their names on the pails. Here is a close up of their tool belt. You can see the doubled up electrical tape and how I wove the sponge curlers through it. This was such a fun and simple costume! Also my babies were SO LITTLE!! Now if you are looking to make a Scuba Steve costume, you can still follow my exact directions but simply use a red pair of pants and a yellow top. You could also wear yellow dishwashing gloves for Scuba Steve’s outfit! I found this one on Amazon, but I think going DIY would be much more affordable. There have been thousands of you all making this halloween costume!! Please tag me on Instagram with your finished products, I’d love to see and share them!! The best part was they dressed up as scuba divers for months and months afterwards. This was an excellent costume on the cheap that really got some great use out of! 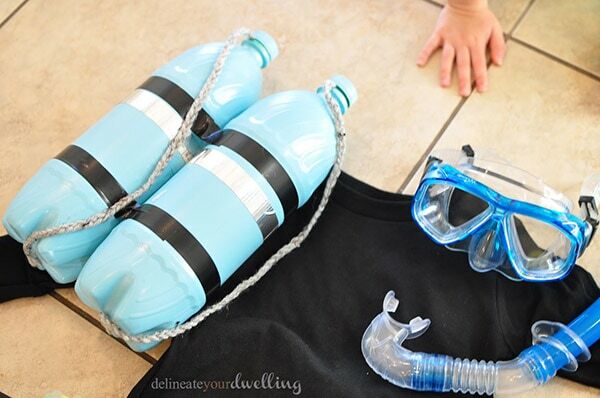 So next year be sure to keep DIY Scuba Diver Halloween Costumes high on your list! So cute! Question. .. I assume the belt is not attached to their clothes. Did you put two stripes of tape together (sticky sides) to make it? And then how did you attach it together at ends. Thank you! You are right, I put two pieces of tape together so it was not sticky and I could weave it through the sponge curlers. Then I wrapped it around their waist and secured together with an additional piece of tape. 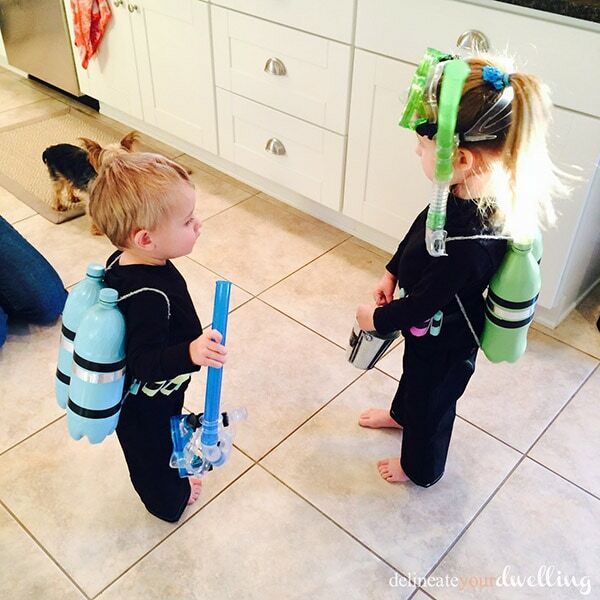 I’d love to see pictures of your little scuba divers when you are done! Love this idea… just wondering- how did you get the rope on the soda bottles? Good question, Daria! I tied a knot on one end of the rope and the opened the top of the soda bottle and placed the rope/knot inside the bottle, then put the cap back on. So that held the top portion of the rope. For the bottom, I simply glued the rope using hot glue. If you have other kid-friendly craft tutorials, we’d love for you to submit them. If you would like to display a featured button on your site, you can get one from the right side bar of your post above. Thanks for such a fun costume idea! Haha! Love it! That is such a novel use of those bottles. SPACE SUIT NEXT YEAR!!!! Thanks, Thushan! It was a fun costume and they LOVED being scuba divers. 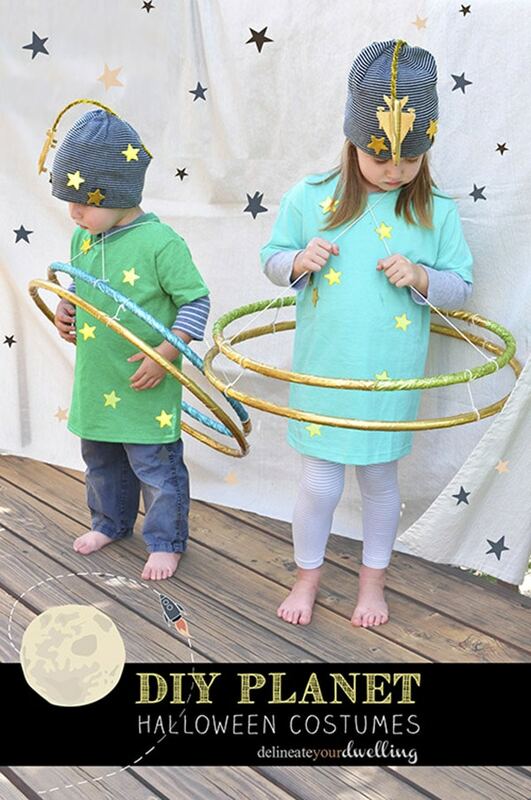 Actually, this past year they were planets… so kind of space suit themed! Oh yes, they play with this costume ALL the time even a year later! Thanks for stopping by, Shirley! Just love this idea!! Super great…. 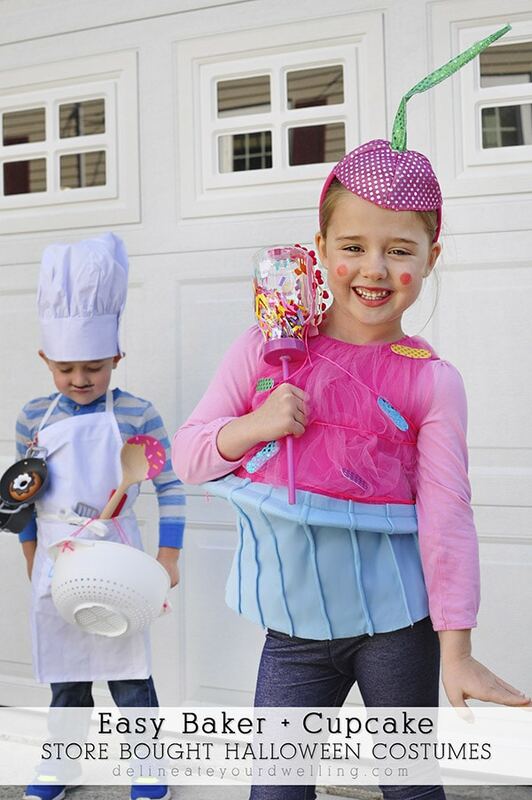 Cute kids, cute costume, and super easy to do! This is definitely a winner! 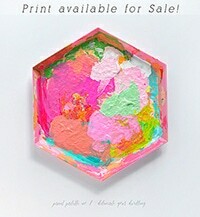 Thanks for sharing this fun tutorial at The Pin Junkie. It’s being featured at tonight’s party! totally adorable costume! I love their colors too 🙂 great bargain when you get such fun out of it! Amy, these are SOOOO cute! Thank you for sharing at Think and Make Thursday! 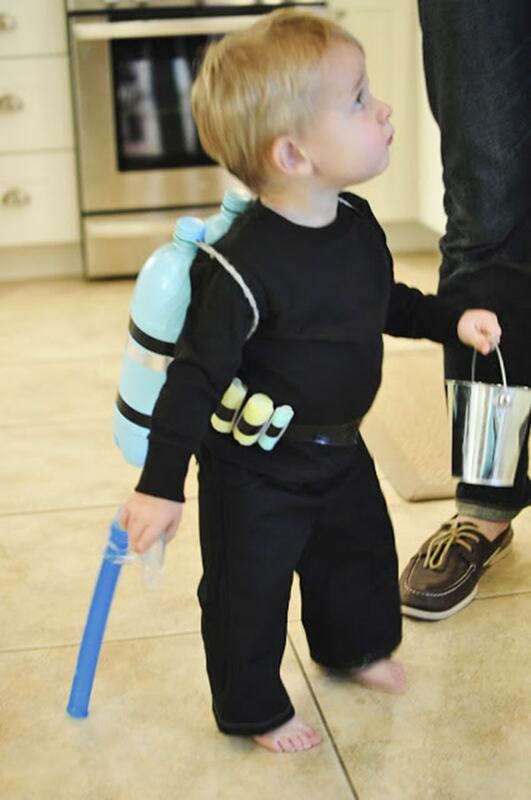 So adorable, your scuba diver costume is really smart & creative! Just pinned! I LOVE THIS!! Seriously, I’m off to convince my little one to do this. =) I actually scored a wetsuit for him ($1) at a garage sale this summer and it would be such a perfect outfit. So cute! 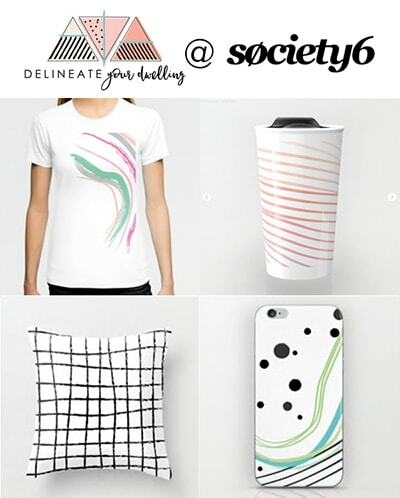 Unless otherwise stated, all images on this site are the creative property of Delineate Your Dwelling. You may use one image per post on your site if you give proper credit and link back to my original post. Do not remove any watermarks, crop, or edit any of my images. All free printables offered are for personal use only.